‧Fit for Labeler 2HSB, 2HRB, 2HGB. ‧Colored paper is available with 18 colors for choice. 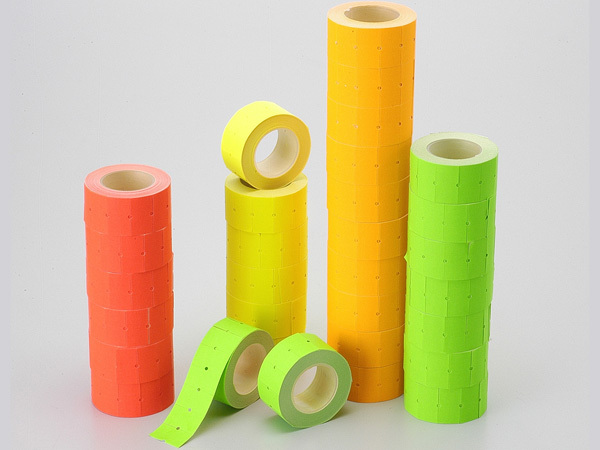 ‧Fluorescent paper is imported, available with 4 colors for option. ‧Glue Type: general glues, removable adhesives. 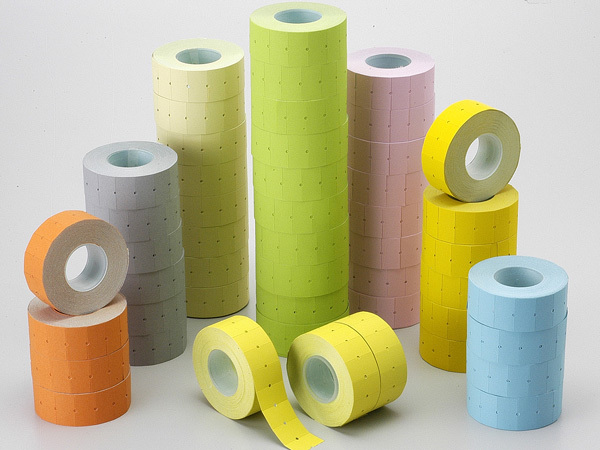 ‧Colored paper, fluorescent paper or removable adhesives are separately priced.